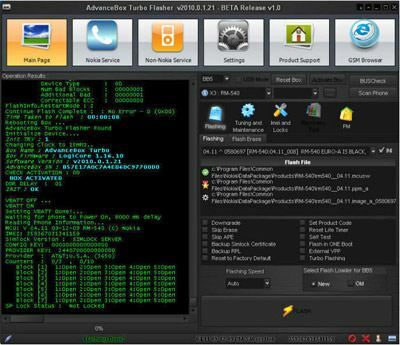 ATF GOLD (Advance Turbo Flasher) + ATF Network and JTAG EMMC activation by Advance Team it's a powerful tool which can flash all Nokia phones including new protocols via Fbus cable in unbelievable speed and stability in compare of any other 3rd party tool which currently present in market. New Protocols Device X3 ,X6 ,E52 ,E55 ,6700 ,etc and all Rapuyama Fbus Flashing. Ofcourse Repair Super dongle key, Repair Sim Lock Dat, UNLOCK are also available. Our version has got preactivated ATF Network support. Activation JTAG EMMC allows to use JTAg Tool with super easy interface and simple and effective repair procedure. Allows to repair all Nokia WP8 Lumia phones with speed up to 480 Mbps USB via ATF Box. FLASH: AFT is the first 3rd party BOX that supports RAPUYAMA NEW loaders with NEW Protocol (2010 loaders). 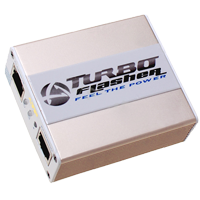 FLASH: AFT Supports dead USB flashing also for new loader models. - The RJ-48 Port is the Secondary Bus that can be made to support parallel or serial protocols such as 2Mbps UART, JTAG, and Flashing Protocols. Question: Which RJ service cable does ATF use ? JAF® 7/8 pin or 10 pin MT Cable ? Answer: Both of them but to use 10pin cable you need a converter. 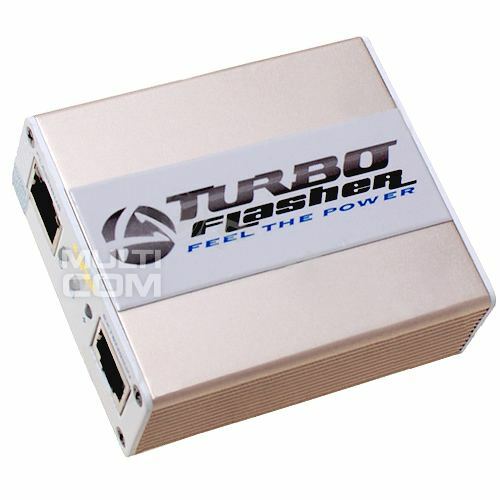 Question: Can it support DCT4 and BB5 fast flashing? Question: Does ATF not conflict with other box? Answer: No, ATF has no known conflicts to date with any other tools on the market. Question: Does ATF support all SL1 and SL2 simlock repair and super dongle key repair?